Investigations into bicycle larcenies in the Phillips Road area of Sandwich and Bourne lead to the arrest of a Bourne resident. Over the past several weeks, the Sandwich Police Department has been investigating the larceny of bicycles in the Phillips Road area of Sandwich. Detectives from the Sandwich Police Department developed information and identified an individual who was selling multiple bicycles on his Facebook Marketplace account, who was identified as a person of interest in the larcenies. This information was provided to the Bourne Police Department, who were also working on a case involving stolen bicycles. 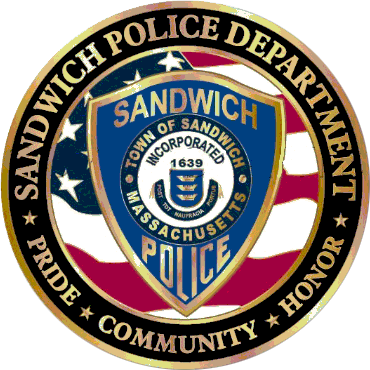 The reporting party in that case was able to provide a detailed and accurate description of the suspect (who was seen in his shed), who matched the description of the suspect identified by Sandwich Police Detectives. Based on the information obtained by both agencies, a Search Warrant was applied for and executed at the suspects Lakewood Circle address. Several confirmed stolen bicycles were located, as well as other items that are suspected to be stolen. The suspect, James Conlon, was taken into custody by Bourne Police, and charged with B&E Daytime for a Felony, Attempting to Commit a Crime (Larceny over $250), and Receiving Stolen Property over $250. Both Sandwich Police Detectives and Bourne Police Detectives continue to work this case cooperatively. Anyone with any information or who may be a victim of these crimes is encouraged to contact either the Bourne Police or Sandwich Police Department.